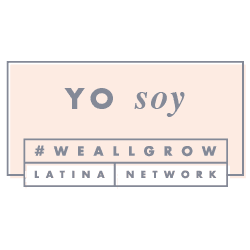 In this day in age, we are living a marketing revolution, in which anyone can start their own small business, and grow fantastically in a short period. It doesn't matter if you have money to invest or not, I found a few great options that will allow you to make some side money without requiring a lot of experience to start. If you have an eye for creativity and for trends, you might find this useful. So let's get started. 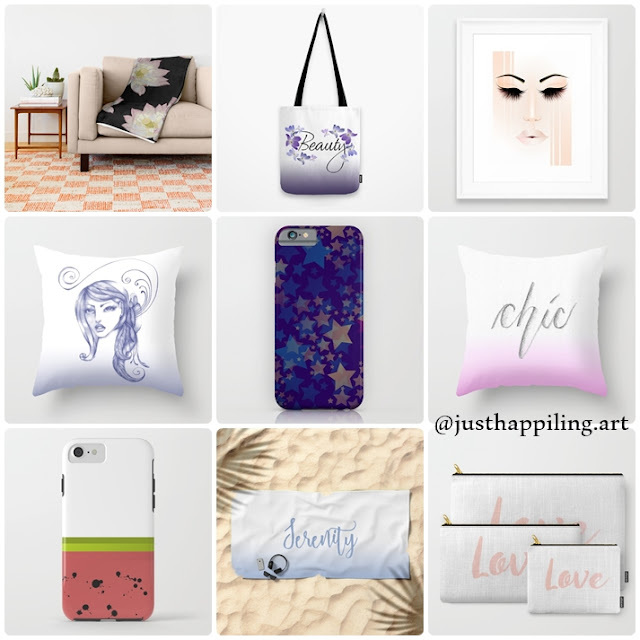 Society6 - Upload your art, and apply it to Wall Art, Prints, Tapestries, Throw Pillows, Duvet Covers, T-shirts, Mugs, Tote Bags & more. I found Society6 to be one of the easiest venues to upload art. For the most part, you can upload 1 piece big enough, and then just adjust or modify the dimensions for a particular product. 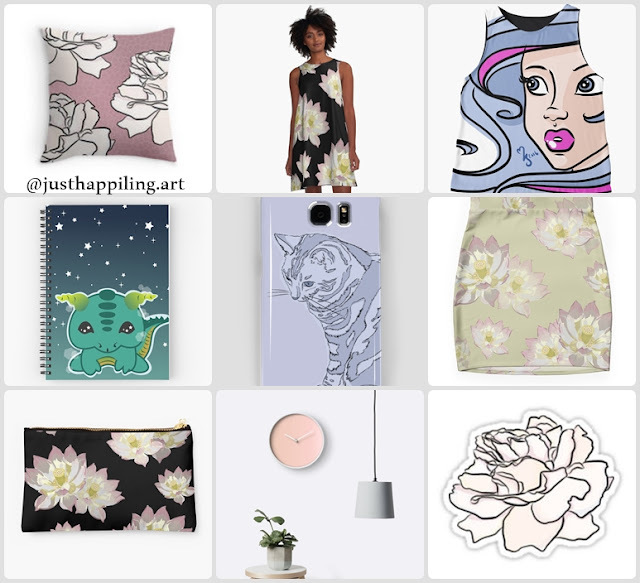 The reason why I like Society6, is that they have a large community of artist that share their craft on social media through their #Society6 hashtag, and no matter how simple/minimalist or complex your art is, there are pieces for everyone's taste. What makes Society6 my favorite means of extra money, is that no matter how much you make, after your earnings have cleared out, you get paid. While some sites do not pay you until you make at least $100, S6 will pay you without a minimum requirement of earnings. Artsadd - This print-on-demand company is my second favorite place to make some extra cash. The reason behind this is, the huge array of products that you can print your art in, plus the discount promos that you get when you turn the wheel that pops up when you visit the site. If you consider that up until this day, they offer free shipping, and you add the discount you get, you might get some really sweet deals. The advantage with Artsadd, is that unlike Society6, you can control the percentage of earnings you get in every product. The cons, are that, it takes more time to upload a product to your shop. 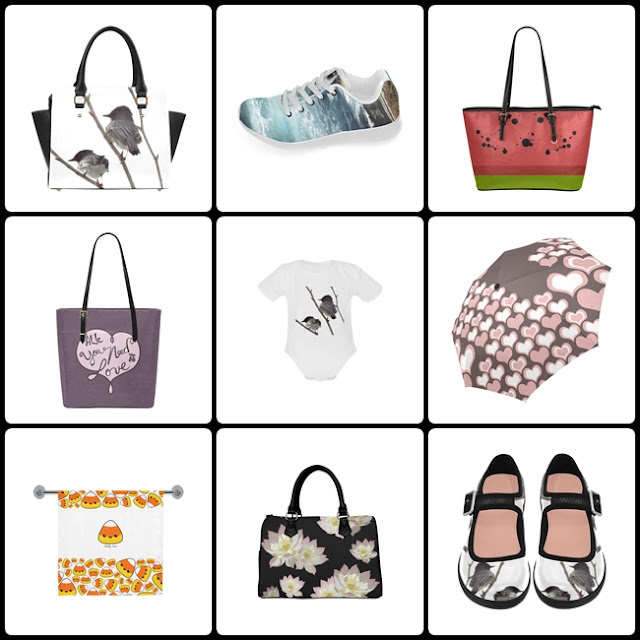 While society6 allows you to upload 1 image and adjust to all the products almost at once. Artsadd doesn't. You have to create product by product, which makes the process a bit more tedious. However, you can upload products that the other sites don't have, and offer your fans more choices to enjoy your art. My favorite things to sell in this site are the umbrellas, and purses. Payment; Artsadd clears earnings really quickly, nonetheless, you have to earn at least $100 for them to pay you. Redbubble - This site, is my third favorite place to upload art to print-on-demand. 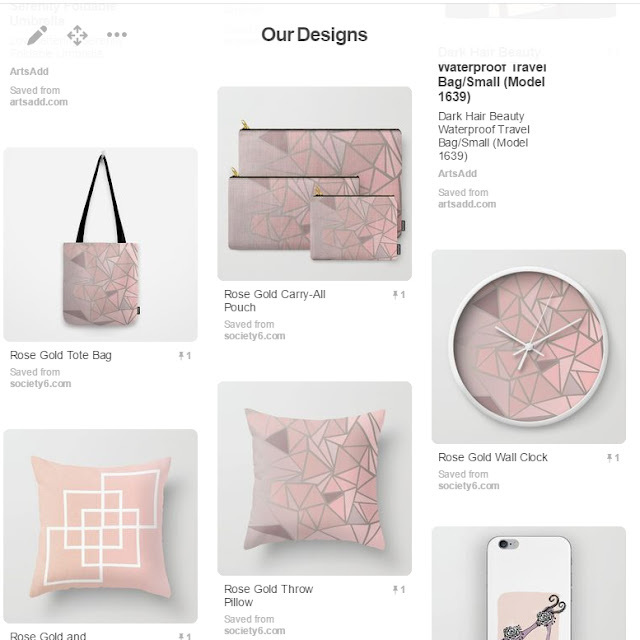 It also offers some different products that Society6 does not offer, nor Artsadd, which again, allows you to show your creativity in different merchandise. It is also very easy to use, and by uploading one image, you can easily manipulate it and adapt it into the different products they manage. For the most part, it is pretty much like Society6 in that regards. Although regarding payment, your earnings are released quicker and you don't have a minimum earning requirement to get paid either. Most of the people who are in Society6 will also have a Redbubble website, just to compliment merchandise choices. My favorite is being able to create stickers from your .png files. 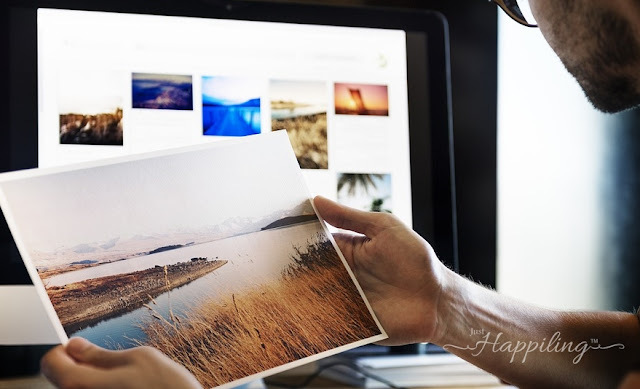 Curioos - If you wish to see your art in huge canvas at your customer's homes, you definitely want to check out this print-on-demand site. Curioos is mostly for Wall Art. No matter if you are into traditional art, digital art, or photography, this is a site I highly recommend. For the most part, I love seeing my art in other products. However, there will be a time when I will have a collection of awesome prints, and I will definitely come back to create a shop at Curioos, because they unique presentation features for your art. Go check them out. My favorite thing about Curioos, is the set of Mock-ups used to display the prints you've uploaded, these are wonderful for promoting your pieces. CreateSpace - If you are more into storytelling, you might want to consider creating a children's book. As long as you are creative, you can have the means to make a wonderful short story and bring a beautifully composed imaginative adventure for the little-ones. Depending on what your interests are, you can also target an older crowd by creating a graphic novel, or if you are not that much into drawing and just feel like writing, you can be the next Tolkien. CreateSpace allows you to upload your own .pdf file, or use their free tools/apps to start as soon as you feel ready to jump into this adventure. There are many tutorials on how to do this. From formatting your .pdf files, to the use of their tools. It is not that complex at all. I created a children's book by using my open office presentation program, and turning it into a pdf, I uploaded it, and presto. If you want to go check out my book, just click on the image above. It's always so exciting to see your work in a mayor online store such as Amazon. It boosts your creativity! The cool thing about this venue, is that your work gets promoted via Amazon, which is a site with high traffic, and demand. 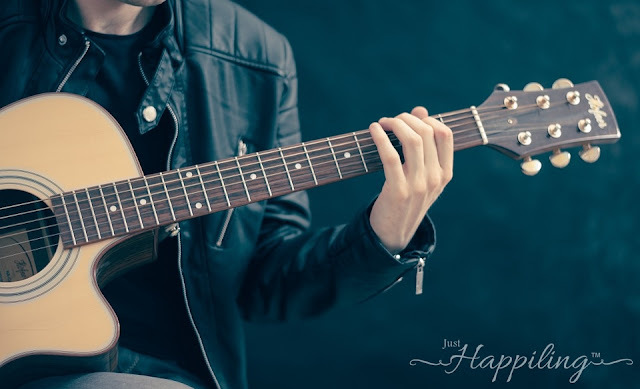 Plus if you all of a sudden feel like wanting to explore the world of music, and are able to record your own songs, you can also sell your music through these means. 1. Watch and Learn - While you are creating art, check out what other peers are doing through social media. While I do not recommend for you to see other art and recreate your own version of other people's pieces. I do recommend that you follow some of the most popular artist in these sites, so that you learn from their marketing tactics. 2. Marketing - As I've said before, there is a market for everyone. If your art is minimalist and simple, or if it is complex, the key for selling is marketing. For that, you have to help yourself by using social media, and the appropriate hashtags. The revolution that I was talking about is happening thanks to social media, where people control the content they want to see. There is so much information now at days, that if you don't get out there, whatever you do is just going to be buried under tons and tons of metadata that flows every day. My advice, don't use your personal social media accounts to promote your art. While you can share with your family and friends, try creating new social media accounts that are exclusively for your artistic venue. That way you can keep your personal life separate from your upcoming public artistic expression. Every time you create a new piece, let your fans know by posting all over the web. You can also use these means to share exclusive offers and sales. 3. 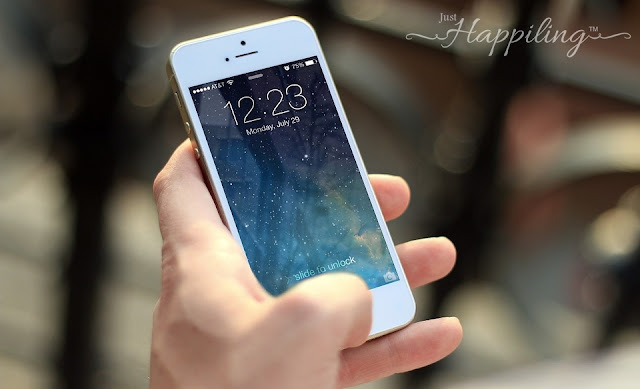 Stay up-to-date - Always check your email for the latest tips in each of these sites, so that you can keep updating your work, and offer the best products to your following. Society6 sends you early notices about upcoming sales, so you can prepare to create some great marketing posts. Like them, you might get early warnings from the other sites as well. So keep an eye on that. Following fellow artist can also help you learn how to market your art successfully. 4. 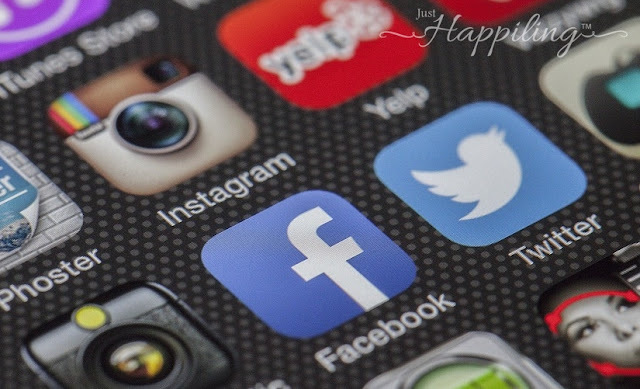 Where, and When - While social media is a great venue for marketing, you might want to know which works best for marketing your art. 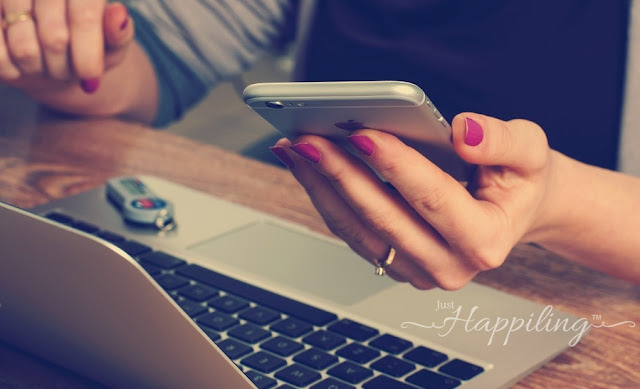 It is true that now at days, it is best to have your business out there all over the web, be sure to be active in the right venues, for example: Facebook is great to share upcoming sales, exclusive offers, and events like giveaways or videos of something relevant to your work. Twitter works great for short messages like promo codes, encouragement, news, sales, and reminders. Instagram works best for telling a story. You might want to create collages of your work in progress (WIP) with your final piece, so that your following see your creative process. Many artists sell through Instagram this way. But my favorite for selling art and merchandise, has to be Pinterest. Why Pinterest? Because art is beautiful, and beautiful things always end up saved in someone's board for later referral. While it is harder to catch up with Instagram, because millions of users post at the same time, with Pinterest, every time someone saves your pin, it is like if it had just been posted again. For art, I always see more results through Pinterest, and the advantage is, that by clicking on the pinned image, shoppers can end up directly at your store and buy the piece they pinned and explore even more. I just started using Tumblr, so I can't say much about it. What I do know, is that Tumblr gives me a little alternative to my blog. Almost like Instagram, but with a different way to find more followers when they suggest your account alongside other similar users. I guess once I get a hang of how Tumblr works in means of spreading the word of my work, I will update this section and let you know. But for the moment, remember to share the process of your creative pieces through social media, and use the adequate means to share your end piece for your followers and potential buyers to find it easier. With this in mind, make try-outs about timing. When you start, try posting at different times of the day, and write it down in a journal. Keep track of the time you posted, and what was the response. Do this throughout the week. Once you figure out what time works best for you, try posting around that time. To give you an idea; During weekdays, 6am, 12pm, and after 6pm works great. Why? Because people check social media before going to work, during lunch, and after they get off from work. Mainly after dinner. During the weekend, around 10am, 1pm, and 11pm has worked great for me. Now you may be thinking: "But Michelle, I can't afford to buy fancy programs to create art." Well, let me tell you one thing. If you do photography, all you need is a photo editor where you can change the size by pixels, and you are good. I use Adobe PhotoShop Elements 7.0. 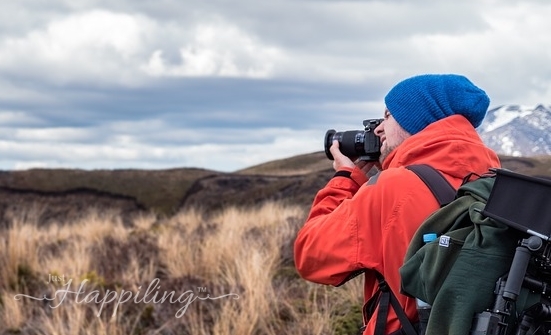 It is not a new program, but it is compatible with my Windows 8, so I can use it to edit my photos and then upload them to any of my preferred venues. I spent about $20 when I bought the software on ebay, mostly, because it wasn't the latest version of the program. However, there are other free photo editors like Gimp that you can also use. I also use PhotoScape for a lot of my photo editing, especially for marketing purposes. I like the options it gives me, and that it is easy to use, plus it's free to download. For art, although I did invest some money in software for illustrating and creating digital art, there are free options that I also use. My favorite free program is Inkscape. This program is very easy to use, there are tons of tutorials online, and you can create great quality vectors that you can use to upload to the above mentioned sites. The advantage of vectors is that the image can be stretched into a very large size without losing the quality of the piece, meaning, it doesn't pixelate as much. I use Inkscape all the time to create logos, blog art, and other pieces that eventually end up in my online shops. Once you start making some money, you might want to invest in other art software. A few years ago, I bought Manga Studio EX4 for Christmas. I used this program to create a lot of illustrations, including those that I used in the children's book I made and sold through CreateSpace. I don't think I spent more than $60 since it was on sale. Then last Christmas, I paid about $100, also during a sale, and updated to Manga Studio EX5. I haven't used it yet, because I've been so busy with other projects. But I can tell you this, there are so many new features in the newest version, that I can't wait to get a bit of free time to create new art and push my creative boundaries. You are not required to have a BA in Art to create art. Art is a creative way to express yourself, and that means that with the Revolution of the Internet, your art is seen by the world, literally. Therefore, I am sure that somewhere in the world, you have a crowd that will enjoy your art. Some people like complex oil paintings that take months to create, and others just like simple colorful circles, lines, and other types of patterns. As long as you know about trends, color themes, and basics of art, you can create inspirational pieces, or even fun quotes or illustrations, that will surely delight the right people for you. People that would love to own your pieces, and best of all, interact with you as you grow in this venue. My advice with this matter is; always be humble and grateful to your fans. Every once in a while, let them know how much you care. If you are able to afford to host a giveaway, do it! It's a great way to let your fans know you care, and it also works as marketing. The participants share your links throughout the web, and the lucky winner(s) always help with word of mouth gratefulness. Because we all love bragging about something cool we got for free, am I right? Now, something I've learned throughout this year of creating art, is that at the beginning, you have to be really patient and work really hard. Mostly, because you have to create a collection before observing a substantial amount of earnings. Nonetheless, there are people that nail it with just a couple of pieces. Although, I consider myself an artist, I am always doing so many things in my life, that I can't consider myself a professional in my craft, because of lack of practice. Still, I've sold pieces, and let me tell you that it never hurts to have some extra income from creating something you love. The advantage is that once you have enough pieces in your store, you can take a little break if needed, and just focus on the marketing part, and then just create now and then. Or if you have loads of time, you can do it as often as you desire. With more practice, the better you get, and who knows, you may end up making this a full-time job. 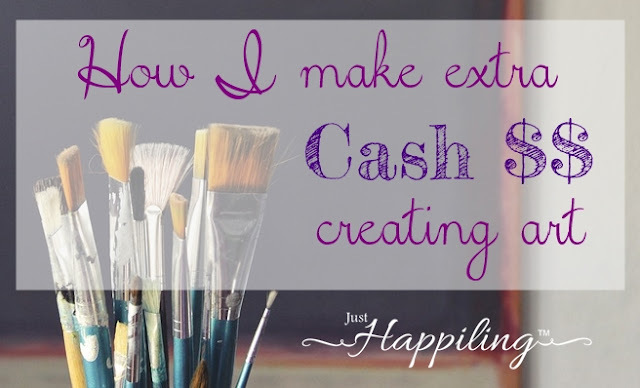 Remember that this post is just to share with you how I make a little extra money on the side through art, and all of these tips and advice are things I've practiced and learned myself. With a lot of practice, and a lot of dedication, you could make of this your business. I've heard of people who dedicate themselves only to this and have a good living. However, if you are thinking of this option, let me tell you that one advice I got once, was that if you intend to live from your art sales, you need to have several venues of income. Consider that I've shared 5 with you, and there are tons more in the web. It's just a matter of finding them and giving them a try. Now that I know what I do, and how you can start yourself, what do you think? Are you going to give it a try? One last advice, and the most important one; copyrights. Make sure that the art that you are uploading and sharing is your own work, or that you have the rights to receive earnings from it. If you upload art that is not yours, or you don't own the rights to, you can get into very serious legal issues. So be sure to read about copyright laws before jumping into this venue. It helps to be educated in this area when you are creating art, since it also helps you know how to protect your own original pieces. 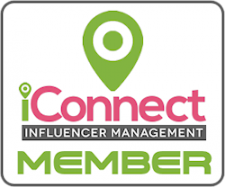 I really hope that you find this blog post useful, and that soon you can also enjoy of some extra income from these fun and interesting venues. 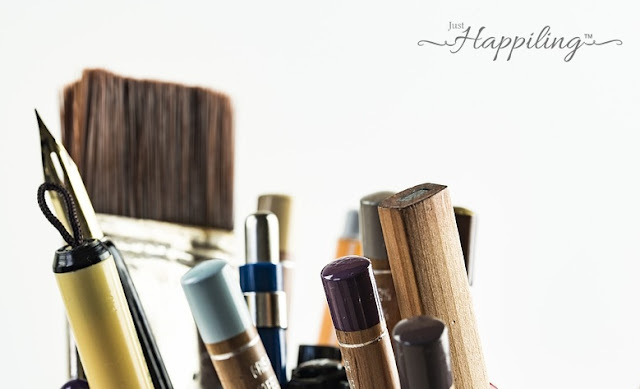 These sites are also fantastic to find unique gift ideas, plus they pay artists for their work. If you are a business, or company that would like to reach out or contact us for a feature, review, or for us to host a giveaway, please do so throughout our email in the contact section. We love collabs that work with our lifestyle and the message that we like to share in our online community. Liked this content? Please share it with your friends, and follow us through social media to find more post like this in the future. Until next time, remember to smile, because it's contagious. Disclaimer: The information in this blog post does not guarantee this method will work for you. It just shares what I do to make it work, and the process that works for me. All images in this blog post are either licensed under CC0 or mine. You do not have the right to use them in any way, nor the information posted here. Any and all content in this blog, including that of this blog post, are protected by international copyright laws. Aw, thank you so much. I hope you have an amazing week as well! Cool thank you! I recognize some of these sites but some are new to me. I will check them out! You are welcome, I hope this post helps you make a little or a lot of extra cash through your craft. Your blog is fun and I love how you make extra money.Your pictures and drawings are really good! Thank you! I wanted to share, because some people may be shy, and later find out they have a talent hidden just like a rough diamond. It's all about practice, polishing, and having fun. Thanks for your wonderful comment. You know what? You might think you are not very good at art, but sometimes the must unexpected expressions of our own emotions, feelings, or dreams are good enough to be artistic. Some people enjoy complex oil paintings, others enjoy simple lines in different compositions. As long as you have a feeling to express, you can do art. On the second note, in places like Society6, you can also earn money by using the curator link and promoting art that you like. If it sells through your link, you get to earn some extra income too and you help an artist out as well. Win-win, and you are still participant of art. Without people who appreciate art as much as you do, art would be worthless. Thank you for sharing. Oh my, what talent! I don't blame you, I'd use my gift as a way to earn money as well if I could do what you do. What a blessing! I draw tribal art so this could be an extra income ! Thanks for the leads I will try my tribal sketchings on some of those sites ! This was very interesting. I enjoyed the post. I loved your designs. Very nice! Your art is awesome! What a wonderful way to make money doing something you enjoy. Great ideas, your work is awesome!